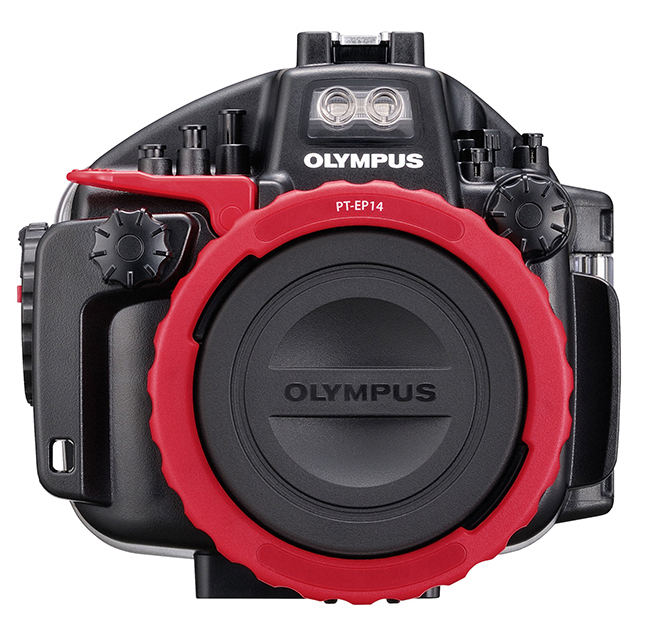 Ports are not included but are necessary for operation underwater. 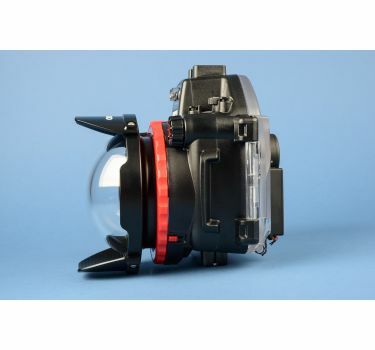 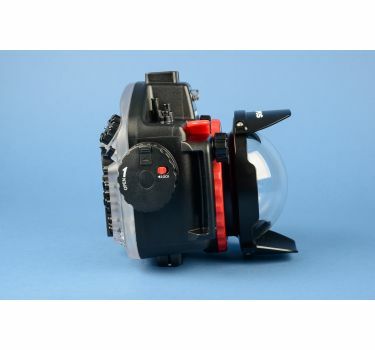 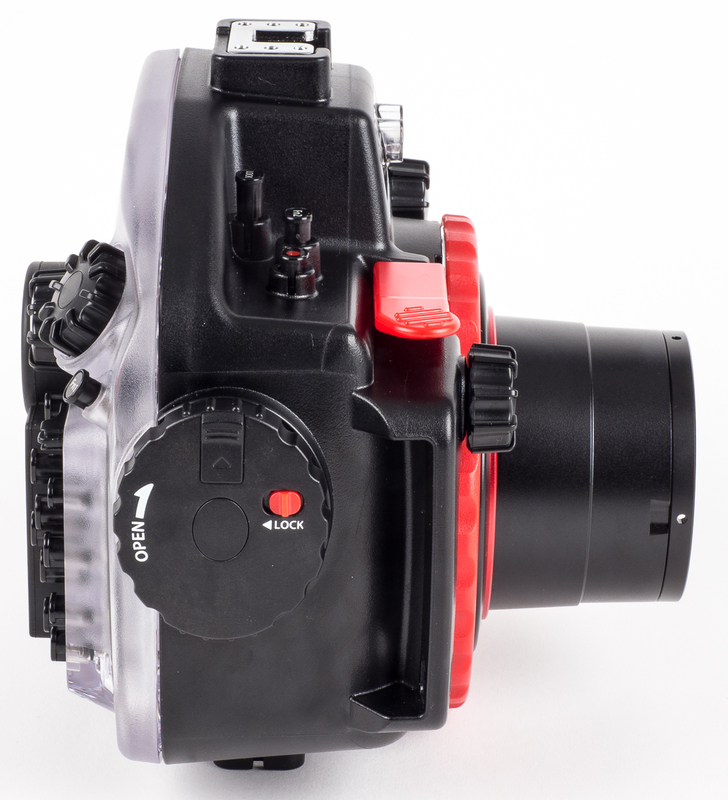 The underwater housing PT-EP14 houses and protects your E-M1 Mark II made of high quality polycarbonate keeping the weight to a minimum and allowing full control of all camera functions down to 196 feet. 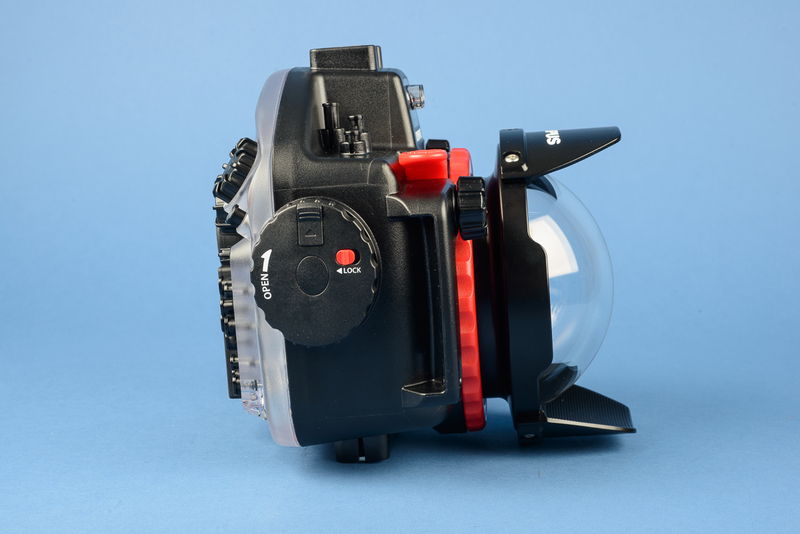 There is room for the flash on the hot shoe camera mount ot trigger external strobes bvia fiber optic cables. 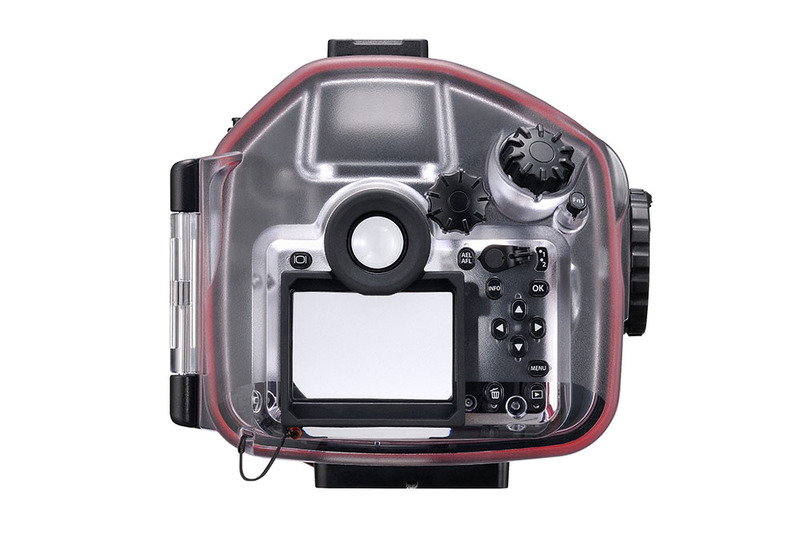 A large shutter release and one-touch video are among the comfortably laid-out controls. 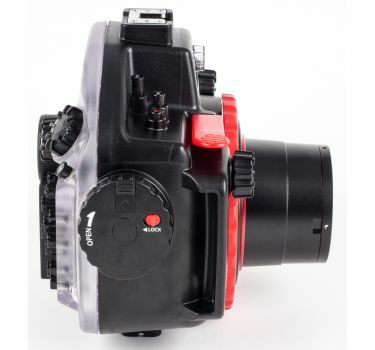 the labeled controls are also "ranked" higher and lower to allow for easy reach. 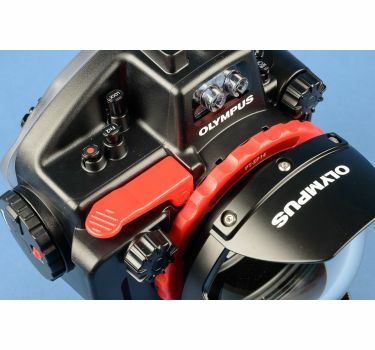 Featuring an exchangeable lens port system allowing you to customize to your diving needs. 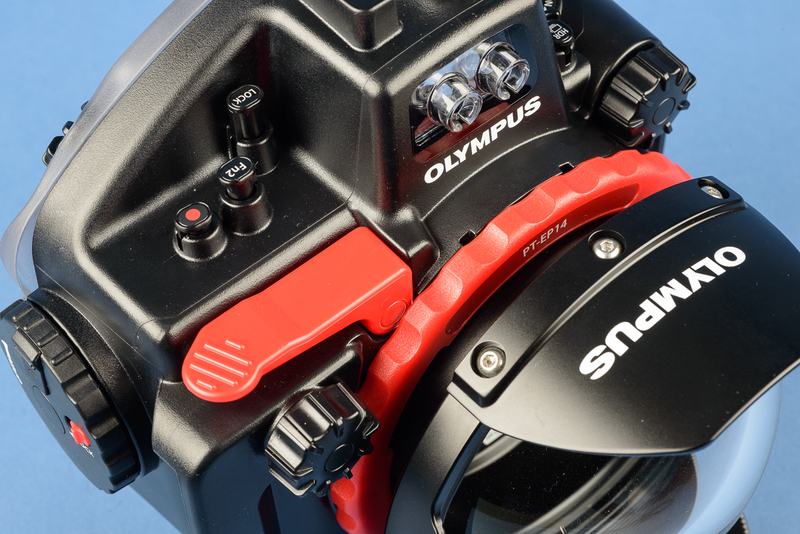 View our system chart for compatible lenses and accessories. 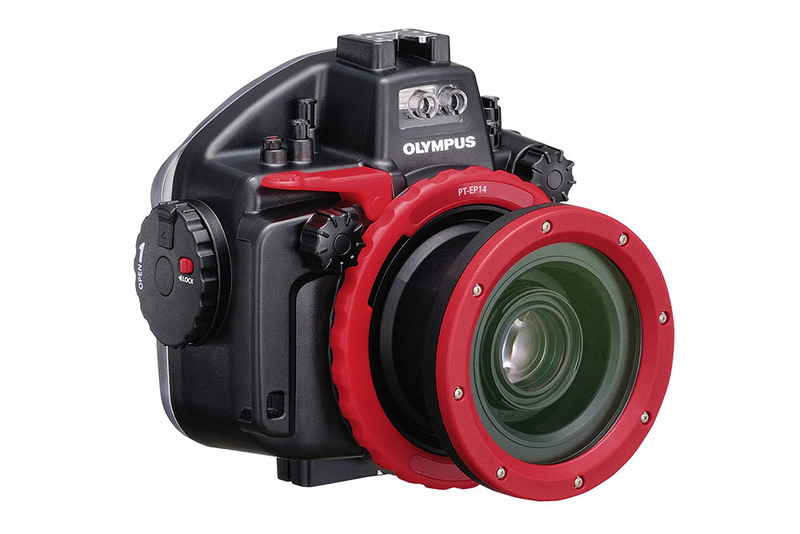 Ports are not included but are necessary for operation underwater. 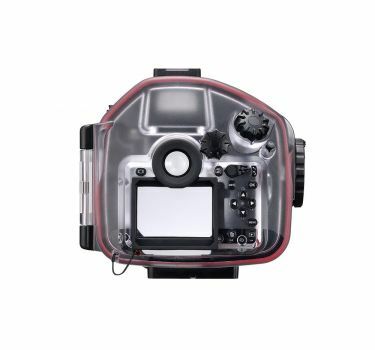 Includes removable rubber viewscreen shade, grease and silica gel packs. 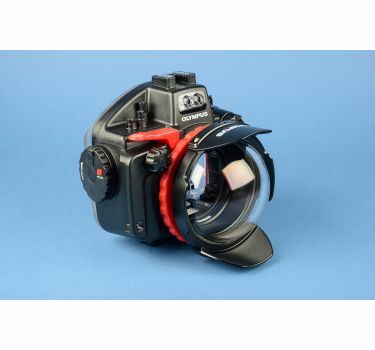 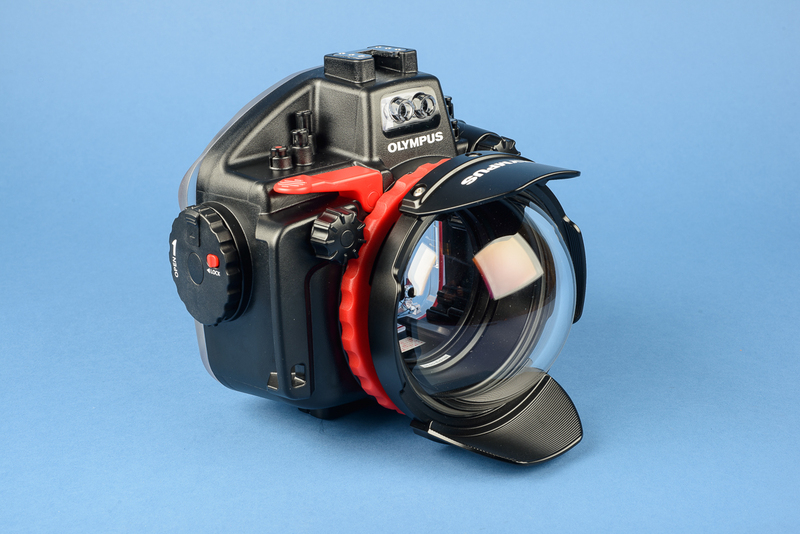 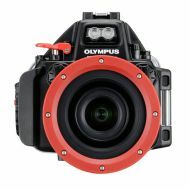 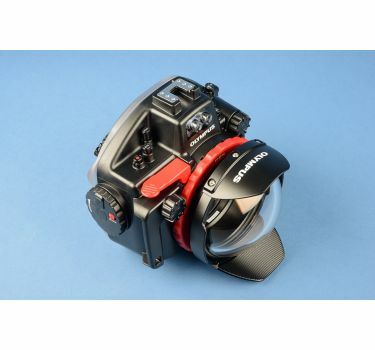 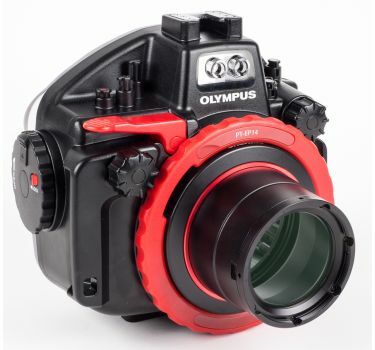 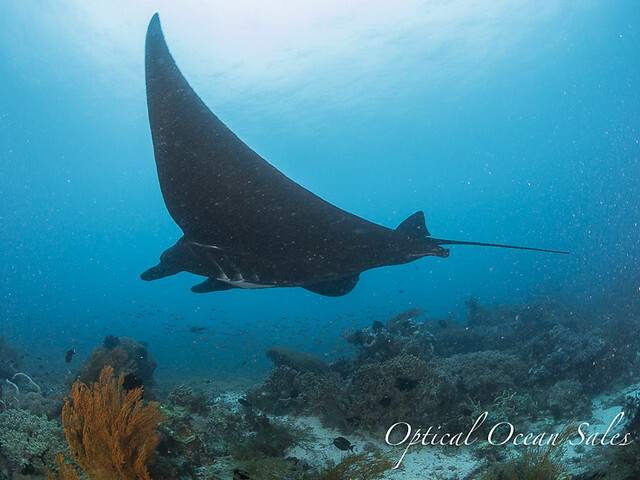 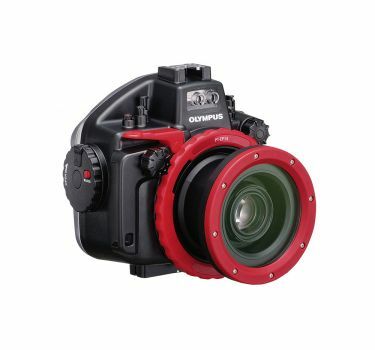 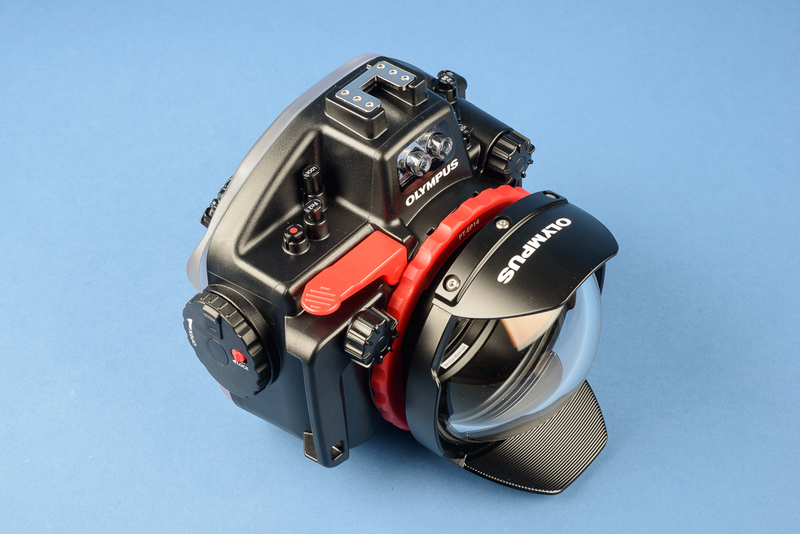 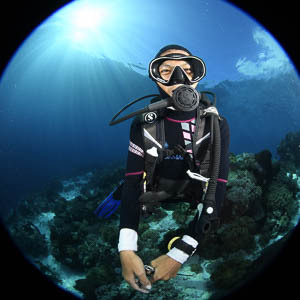 A variety of high quality underwater lens ports are available and sold separately. 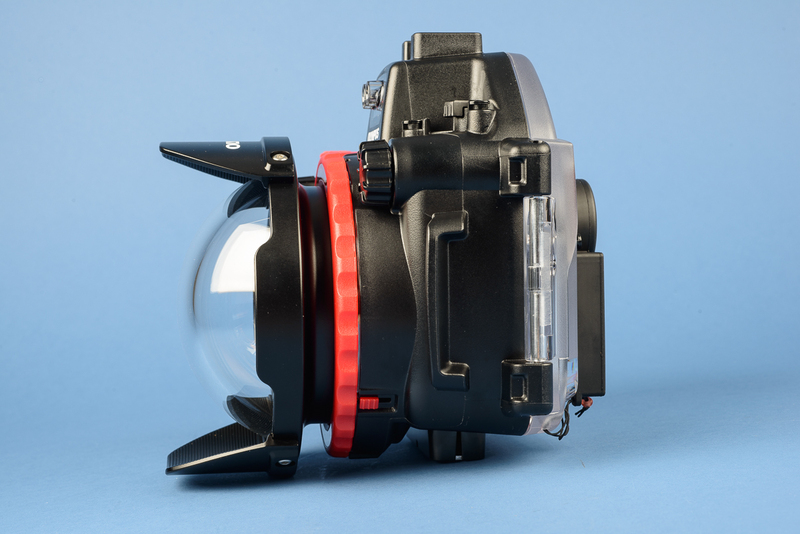 Among them are the new Olympus Macro Port and PPO-EP02 glass dome port. 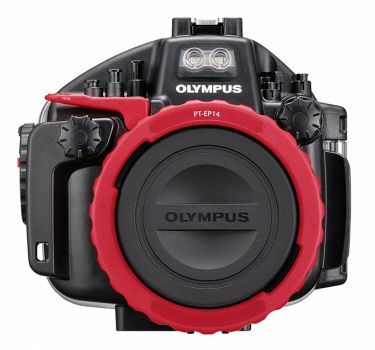 See the Olympus System Chart for details.